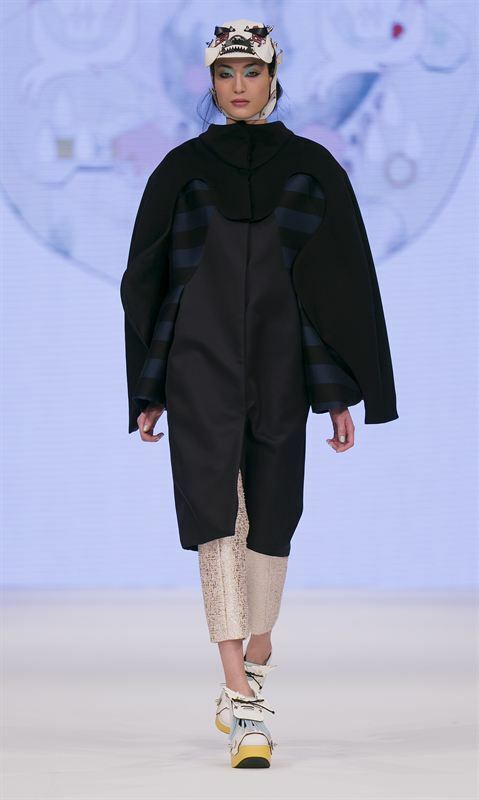 The winner of the 2013 H&M Design Award is Minju Kim, a 26-year-old student at the Royal Academy of Fine Arts in Antwerp. Minju won the chance to present her collection with her own show at the Mercedes-Benz Stockholm Fashion Week, as well as a prize of €50,000. 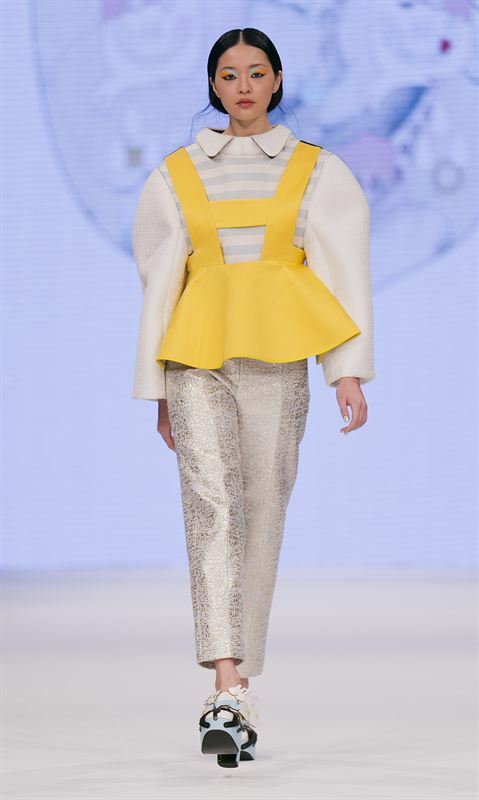 Minju also won the opportunity to develop pieces from her collection to be sold in selected H&M stores this autumn. Minju was chosen by a grand jury which included fashion designer Jonathan Saunders, editor-at-large Tim Blanks, stylist Leith Clark, photographer Sølve Sundsbø, blogger and photographer Hanneli Mustaparta, fashion journalist Kristopher Arden Houser, H&M’s Creative Advisor Margareta van den Bosch, and H&M’s Head of Design Ann-Sofie Johansson. Minju is a designer from South Korea who is now in her final masters year studying fashion at the Royal Academy of Fine Arts in Antwerp. 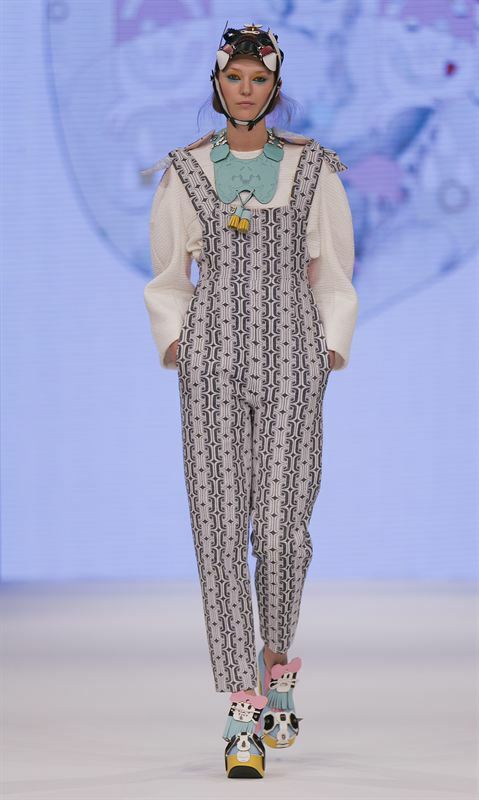 She won the H&M Design Award 2013 with her BA collection titled “Dear My Friend”, inspired by Japanese Manga cartoonist Junji Ito. The inspiration may be fantastical, but the work that went into the collection was incredibly serious. 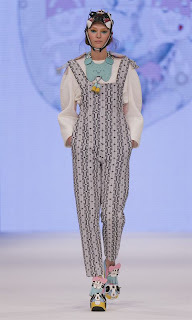 The H&M Design Award judges were impressed by Minju’s determination to make each piece as perfect as she could. When Minju graduates next year, she plans to gain experience through internships at established brands, before setting up a label of her own. “I still can’t believe it that I have won the H&M Design Award 2013. It’s so amazing to be able to show at Mercedes-Benz Stockholm Fashion Week, and to experience what it’s like to have a show all to yourself. 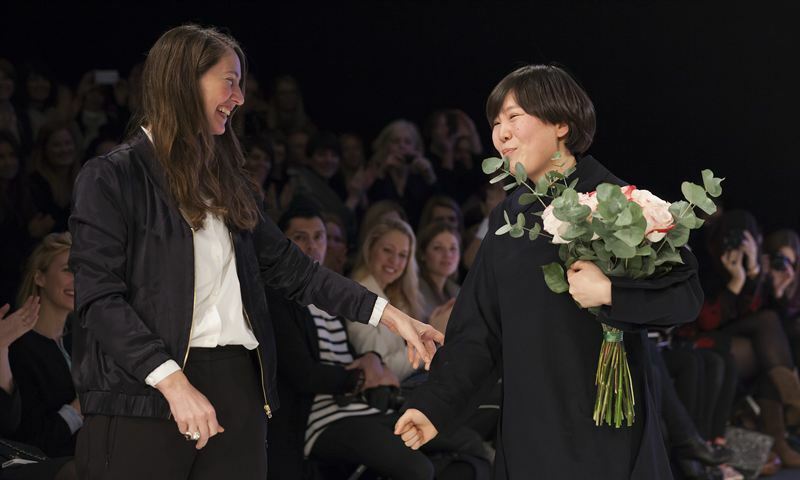 It’s such an amazing opportunity, and such a big surprise,” says Minju Kim, winner of the H&M Design Award 2013. For more about the H&M Design Award 2013, please visit designaward2013.hm.com.